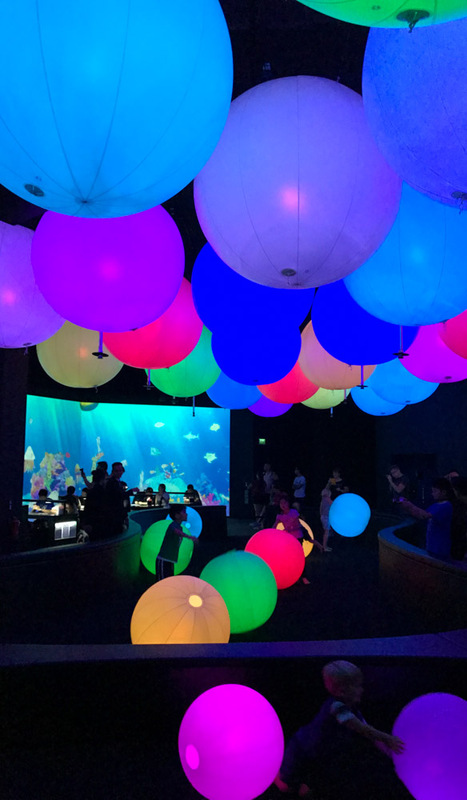 Future World at ArtScience Museum, Singapore, Republic of Singapore (photo: Leigh-Ann Pow). 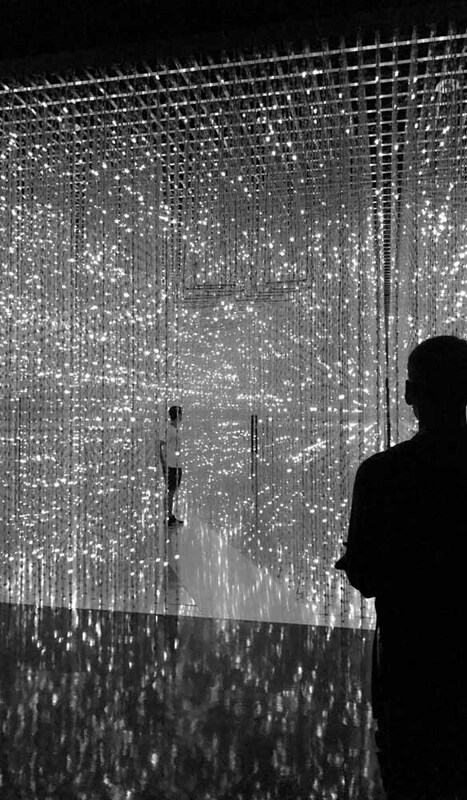 A mind blowing installation at the ArtScience Museum, Singapore, Republic of Singapore (photo: Leigh-Ann Pow). The Indian Heritage Centre, Singapore, Republic of Singapore (photo: Leigh-Ann Pow). 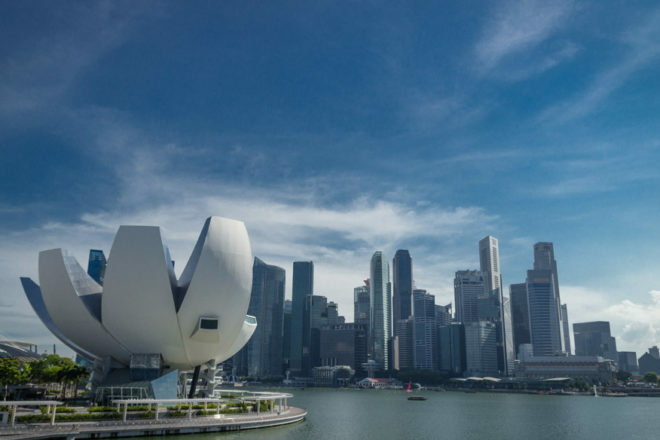 A wonderful collection of imposing new museums and cutting-edge exhibitions are fostering Singapore’s growing reputation as an arts capital in the South-East Asian region. A soaring new atrium by architects studioMilou Singapore (in partnership with CPG Consultants) links two historic edifices – the former Supreme Court and Town Hall – to create the mammoth new National Gallery of Singapore. The hulking buildings become artworks in their own right when viewed from the atrium, which lets in diffused, dappled light through its glass façade, while on either side of this galleries are filled with permanent as well as touring exhibitions that aim to celebrate and foster the reputation of south-east Asian art. Make sure you take the time to wander the lovely Ng Teng Fong Roof Gallery Garden for its calm green space and million dollar views across Singapore. Part of the Faculty of Science of the National University of Singapore, this architectural marvel, with its verdant vertical garden engulfing one corner of its black box design, is filled with some 2000 natural history specimens in two permanent galleries, including some collected by Sir Stamford Raffles himself. But the undisputed stars of the show here are the trio of Diplodocidae dinosaurs discovered amazingly intact in Wyoming in the USA from 2007 to 2009, and cheekily named Apollonia, Prince and Twinky. Little India’s delightfully shambolic, frenetic surrounds can be an assault on the senses, but respite can be found with the elegant new Indian Heritage Centre in the heart of the fragrant neighbourhood. 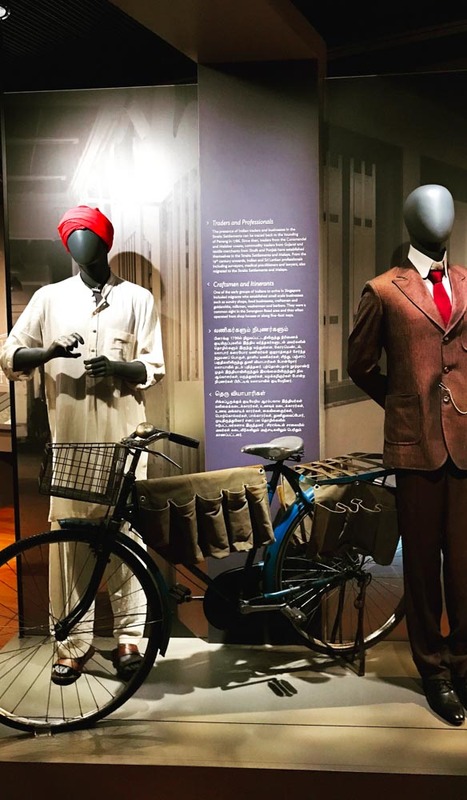 Within its crisp modern lines, the history of Indian settlement, culture and industry in Singapore is explored through a permanent exhibition of artefacts, displays, video and wonderfully interactive elements for young ones. Resembling a giant, metallic lotus flower, the ArtScience Museum at Marina Bay Sands is an established part of the landscape now, but its new permanent exhibition is worth a repeat visit if you already think that you have been there, done that. Future World: Where Art Meets Science is a mesmerising 1500-square-metre digital universe created in collaboration with the Tokyo-based teamLab, an award-winning art collective of ‘ultra-technologists’. The resulting installations are at once beautifully ethereal and brilliantly cutting edge, from an interactive projection room where blooming flowers and floating butterflies cover every surface, their ephemeral beauty shattered with a mere touch of the walls, to an LED light maze that can be customised with the touch of a button, and my daughter’s favourite: an enclosure of massive orbs that change colour and create a subtle noise symphony when bounced against each other. Singapore refers to itself as a city inside a garden; after decades of construction and expansion the government is doing a great job to redress the balance, with guidelines overseen by the Building and Construction Authority (BCA) dictating that all new builds must incorporate a garden element into the design. The resulting architecture is arresting, with the three-year-old Parkroyal on Pickering featuring six curvaceous sky gardens (the multi-award winning design also incorporates myriad energy-saving features, including an innovative solar energy system that has resulted in the gardens being ‘zero energy’), gleaming multi-storey glass apartment blocks seemingly bursting to life with trees and flowers metres above street level, and a black box of a new museum, one corner apparently hewn away and replaced with a verdant vertical garden. 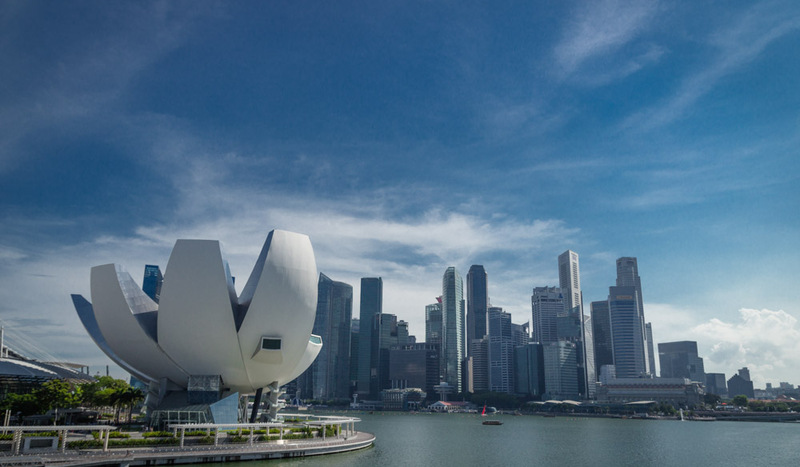 According to the BCA, by 2030 80 per cent of Singapore’s buildings will be certified green, utilising energy- and water-efficient technologies, constructed from eco-friendly materials and integrating green spaces. My personal favourite remains the soaring Cloud Forest in Gardens on the Bay.